We know this is not a phone render, but we don’t care! 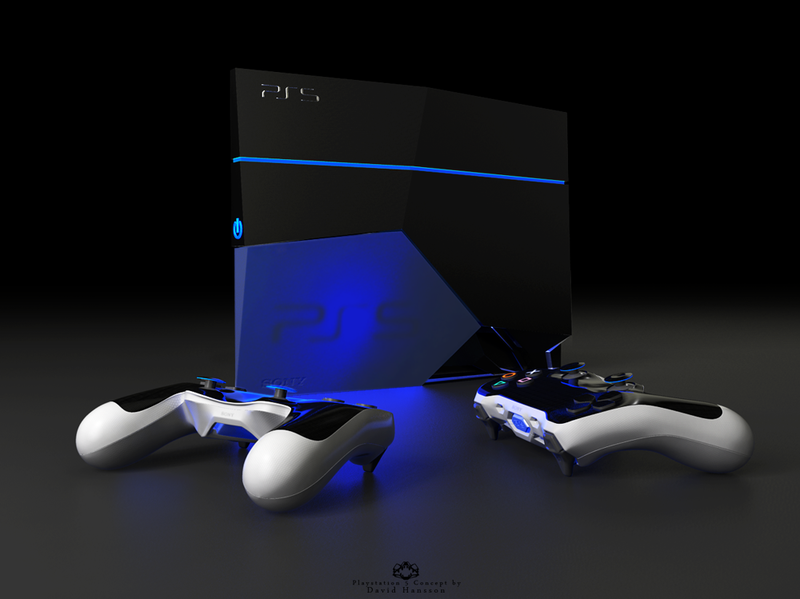 This PlayStation 5 concept is so cool, it’s certainly worth your time. Created by David Hansson, the device has some funky new joysticks, that seem to go back to the older design a bit and also a big of Logitech and Xbox in the mix. The triggers are absolutely superb and the whole console is very angled and looking like some sort of monolith made by aliens. It has a design worthy of an architecture piece, rather than a console. 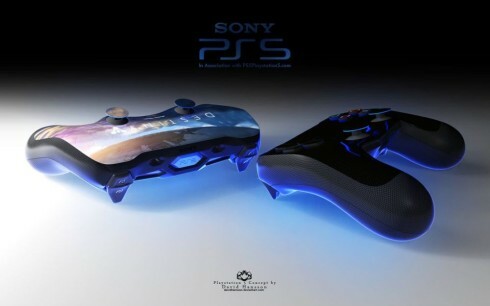 The joysticks have a texture that makes me think of carbon fiber and the console has a cool blue lightning system. 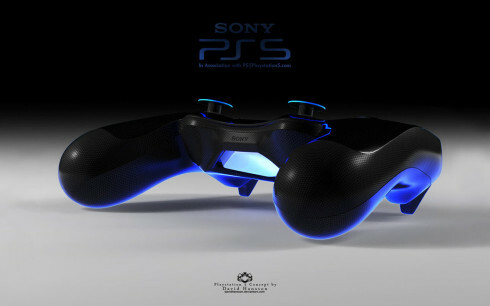 The PlayStation 4 is already pretty cool, so we’re very excited about the idea of a PS5 concept. I’m guessing it has crazy specs like 16 GB of GDDR5 memory or something like that. I wonder if AMD will still be able to power this device, once it’s ready to develop into a real product.